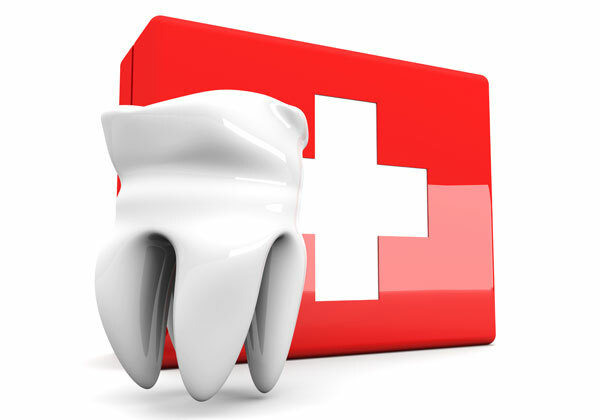 Most of our patients who maintain a regular preventative regime are unlikely to develop a toothache and require emergency care. However, unfortunate things can happen such as breaking a tooth, developing an infection or having a traumatic accident, so if you do require an emergency appointment, please contact us as soon as possible. The aim of an emergency appointment is to ensure you are safe and get you out of pain on the day. After a thorough assessment and diagnosis, your dentist will talk to you about the situation and the options that would be suitable. Once the matter is treated, just like the rest of the body, sometimes it takes a couple of days to get completely better, so just be patient and let your body do some of the healing as well.